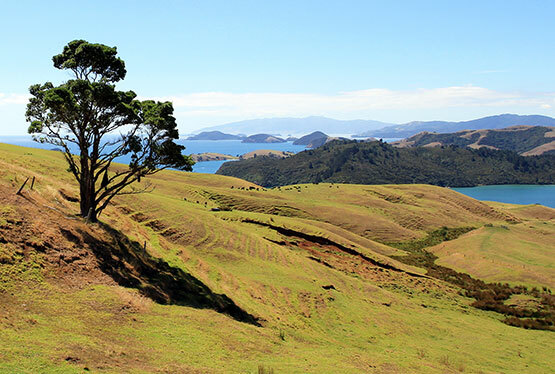 Your trip will take you to the most southern point in Africa, where the Atlantic and the Indian Ocean meet, where delicious wine is grown, surfers wait for the wave of their lifes, and lions and elephants have claimed the steppe as their habitat. 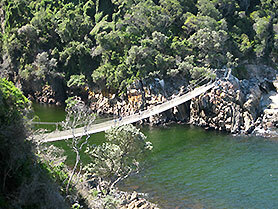 Travel with Reuthers from Cape Town through Mossel Bay and the Garden Route to numerous breathtaking photo stops. Welcome and Sawubona in Cape Town! 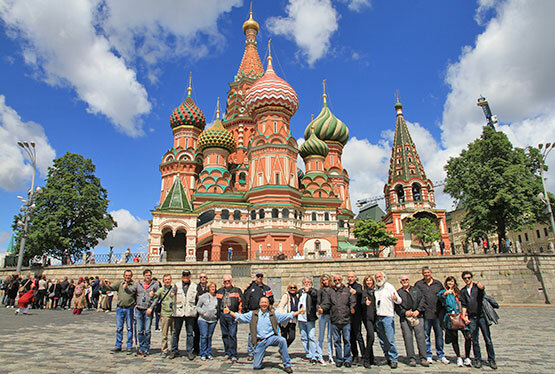 Meet your fellow photo tour travellers and be our guest at a Welcome Drink and Dinner. 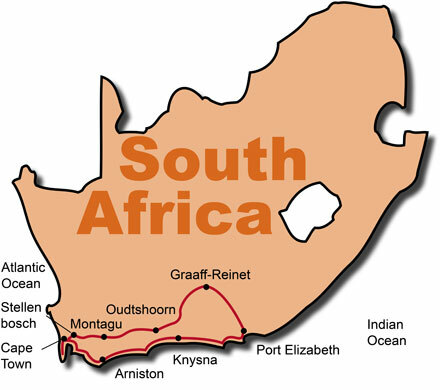 After breakfast we drive around Cape Peninsula, visiting South Africa's oldest wine estate Groot Constantia and continuing along the coast to the rocky promontory of Cape Point, where we also visit the famous Cape Of Good Hope. 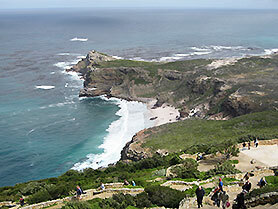 In Simon's Town you will see African penguins. We continue on one of the most beautiful costal roads in the world, the world famous Chapman's Peak Drive, back to Cape Town. 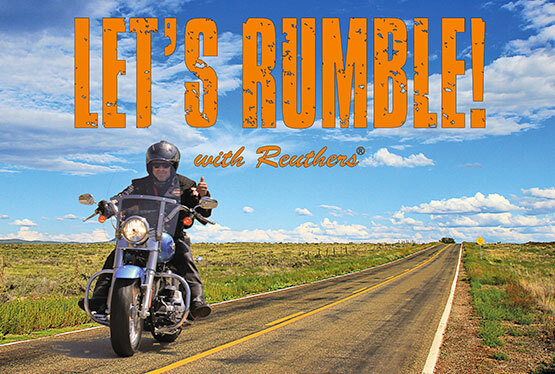 We leave Cape Town for a spectacular drive around False Bay via Gordens Bay and Betty's Bay, and on to the historic coastal resort of Hermanus, where we might even see whales (depending on the season). 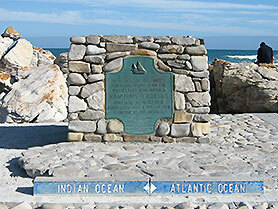 We continue to Cape L'Agulhas, the southern most point of Africa and the meeting point of the Atlantic and Indian Ocean. Overnight stay will be in the old fisherman's village of Arniston. 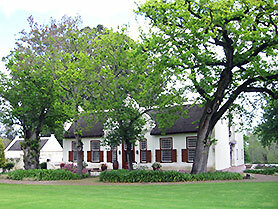 Today we go to the picturesque town of Swellendam with its historical cape dutch buildings. 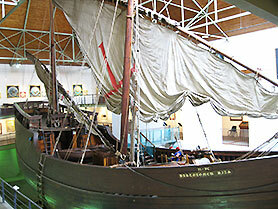 In Mossel Bay we will visit the Bartolomeu Dias Ship Museum and continue on the famous Garden Route to Knysna. 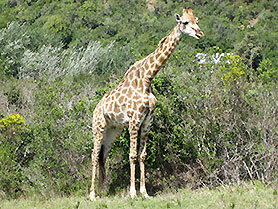 After visiting the Knysna Elephant Park we head straight to an Original Wildlife Park. 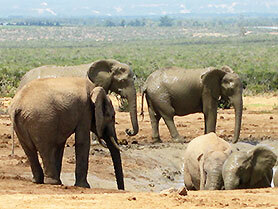 During our stay you will enjoy an unforgettable African experience. For our overnight stay we selected a typical African lodge. Starting the day we continue our photo tour along the Garden Route, via the Grootrivier Pass, Bloukrans Pass and stop for lunch at the Tsitsikamma National Park. 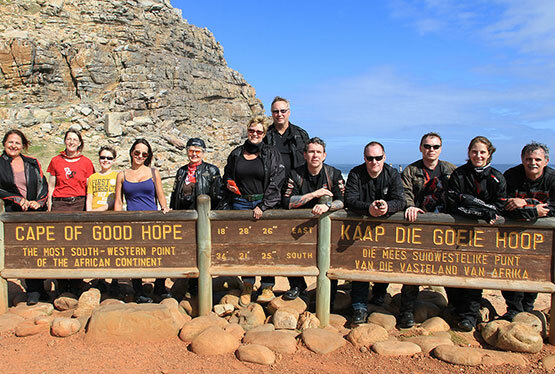 Passing the wide stretches of African bush country, we arrive in Port Elizabeth. Our first highlight today is an amazing Game Drive at the Addo Elephant National Park, where you have a high chance of seeing elephants, kudus, zebras, giraffes and with a little luck you might even see lions and rhinos. 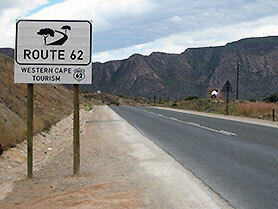 Continuing through Olifantskop Pass we enjoy magnificent roads with hardly any traffic in the Great Karoo. 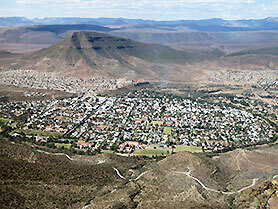 We pass the frontier town of Somerset East and reach the historic town of Graaff-Reinet. 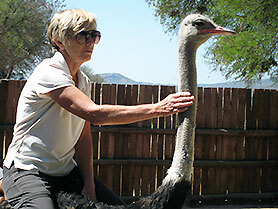 Would you like to ride an ostrich? Visiting the Safari Ostrich Farm you will get to see them up close. A visit at the famous Cango Caves and a relaxed afternoon at the hotel's swimming pool makes this day perfect. 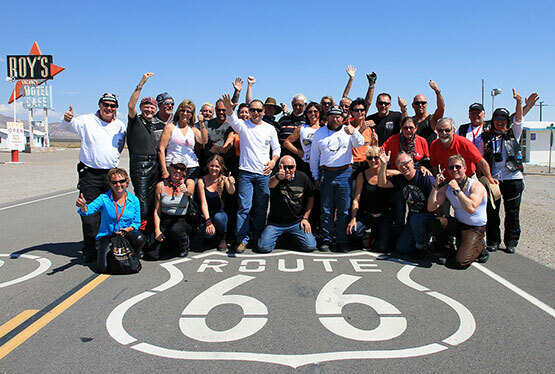 We cross the Little Karoo through wild and rugged country, passing Calitzdorp, Ladismith and Barrydale on famous R62 - the South African Route 66. 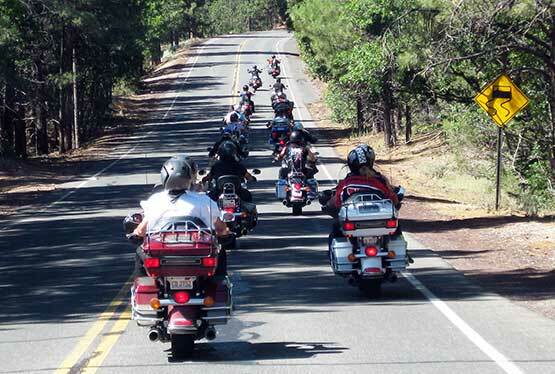 Taking the steep hills and slopes on Tradouws Pass we continue through green valleys and arrive in the historic town of Montagu. 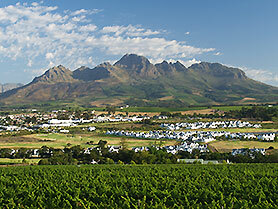 On our last day, we visit historical Stellenbosch and return to Cape Town. 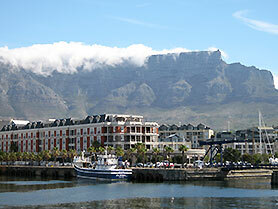 After a leisure afternoon we meet for our traditional Farewell Dinner at the Cape Town V & A Waterfront. Hamba Kahle South Africa!